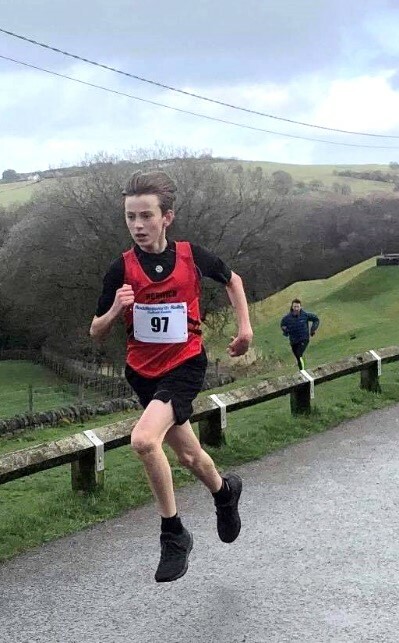 HARVEY Kenny was the pick of the Horwich Harriers as the club secured a terrific set of results at the Roddlesworth Roller races near Chorley. Kenny set the mark with a strong first place in the junior Daffodil Doddle race, with Gracie Brindle finishing as first F8. Then, in the senior multi-terrain race, Lindsey Brindle continued her winning ways as first-placed woman. Glyn Kay was half a minute ahead of Brindle in winning the M45 category and also led the vets team to victory with strong performances also coming from Rob Jackson and Colin Rigby, who were first and second M50 finishers. Sean McMyler was second M55, Suzanne Budgett was first F55 and Tony Hesketh added yet another M70 prize to his long list in the last 12 months. Kay and Rigby are enjoying their return to competitive running this year, while Jackson last won the Roller race outright in 2004 but has kept on competing ever since. Phil Marsden is also clearly back in top form as he followed up last week’s third place at the Mid Lancs cross-country fixture at Cuerden Valley with a fine second place in the Irwell Valley 20-mile multi-terrain race. On Saturday, at Loughborough, the Harriers had their best ever turnout of girls representing Greater Manchester. Lucy Dixon, Georgia Heath and Eva Baldwin were the second, third and fourth counters for the GM under-15 team and Charlotte Wilkinson, the reigning English Schools’ fell champion for Year 7, put in a terrific performance in her debut at u13s’ level. For the boys, Toby Middleton was the fifth counter for Greater Manchester in their u15 team. 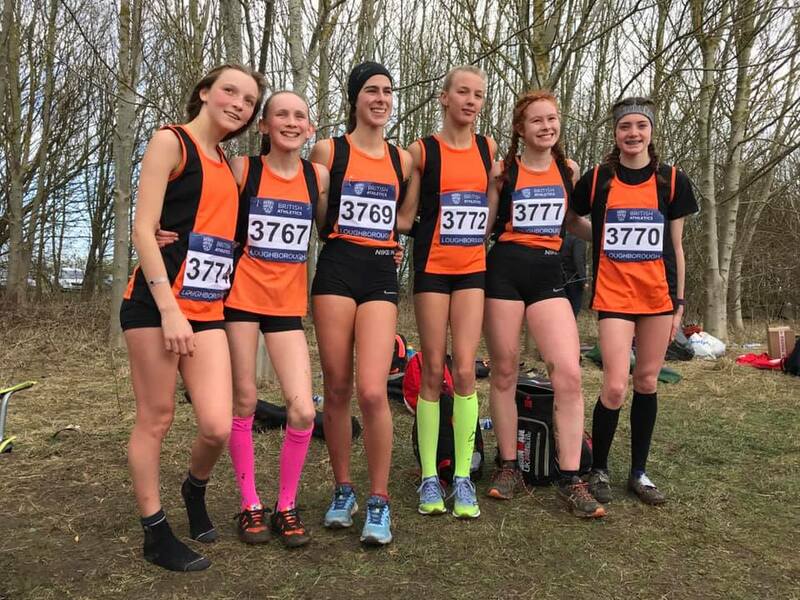 The English Schools’ cross-country championship in Leeds is the next stop for these young athletes. 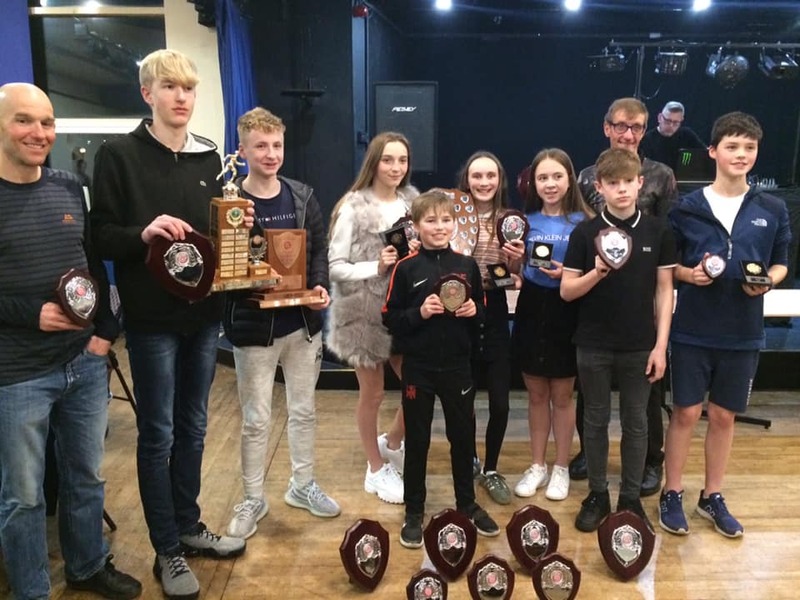 The Harriers’ juniors celebrated their Red Rose Cross Country League triumphs at the Horwich RMI club. The honours included Lucas Milliken winning the u15s’ trophy and the u15 girls and boys both winning the team prizes. There were three series trophies for the seniors too; Lindsey Brindle won the F35 award, David Purnell the M55 honour and Tony Hesketh the M70 gong. 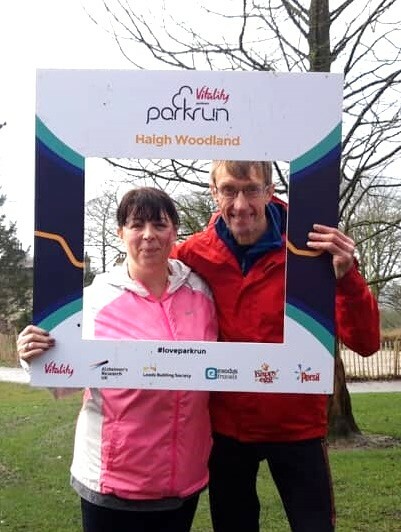 In parkrun, Hesketh celebrated his 150th run at Haigh Woodland in the company of several junior Harriers and the club’s secretary Adele Lever, making her debut parkrun. But it was Ethan Isaacs who had the best run at Haigh with fifth place and a new personal-best time of 20mins 13secs. 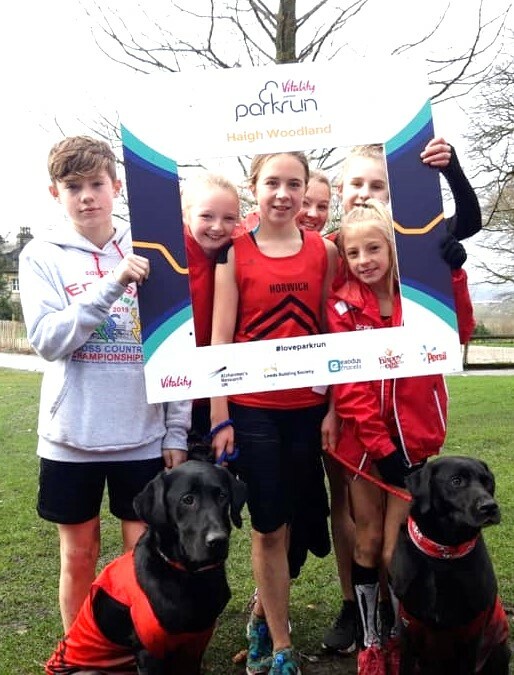 Elsewhere, Rowen Pymm was first woman at Stamford Park in Ashton-under-Lyne, James Jordan was first at the fell-like Watergrove course, near Rochdale, and Jack Barrago was first at the Queens Park junior parkrun, just pipping club-mate Aleks Clayden. Joe Mercer was second at Skipton and Nick Kelly was second at Fort William. Horwich RMI Harriers results: Haworth Hobble fell race – 50th Andy Ford 5:24:50; Roddlesworth Roller 9k MT race – 10th Glyn Kay 36:30, 14th Lindsey Brindle 37:01, 20th Rob Jackson 37:56, 21st Colin Rigby 38:16, 30th Sean McMyler 40:18, 67th Suzanne Budgett 44:40, 85th Tony Hesketh 45:58; Daffodil Doddle – 1st Harvey Kenny 7:58, 4th Nat Latham 8:21, 34th Gracie Brindle 10:21; Irwell Valley 20 mile MT race – 2nd Phil Marsden 2:02:36; Liverpool Landmarks half marathon – 22nd Simon Vaughan 1:35:49, 597th Stuart Bolton 1:45:19, 1,753rd Julie Williamson 2:06:31; Inverness half marathon – 389th David Unsworth 1:40:20, 1,076th Bernadette Unsworth 1:59:40; James’ Thorn fell race (Glossop) – 36th David Barnes 51:15.